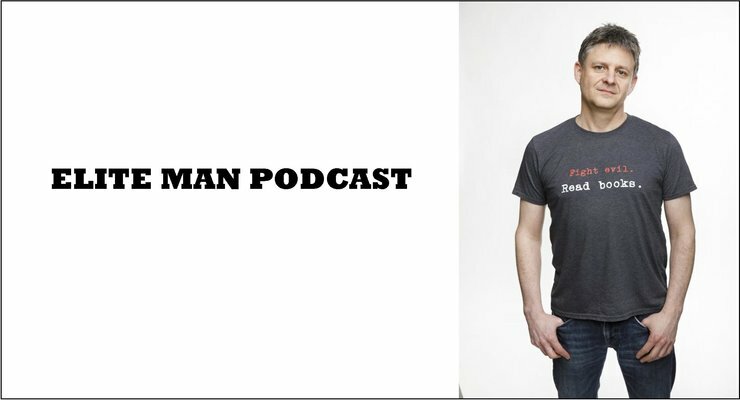 Eric Zimmer, behavioral change coach and podcast host, joins our show in this special episode of the Elite Man Podcast! In today’s episode Eric talks about how he overcame a severe drug and alcohol addiction and was able to pull himself up after hitting rock-bottom in his early 20s. He covers the darkest times of his life, including homelessness, being arrested, and weighing 50 pounds lighter than his normal weight because of drug abuse. Eric talks about what he did to turn his life around and how he dealt with his internal demons and was able to overcome them. If you’re wondering how to win the war that resides within you and within all of us and how to overcome life’s darkest days, check this episode out now!